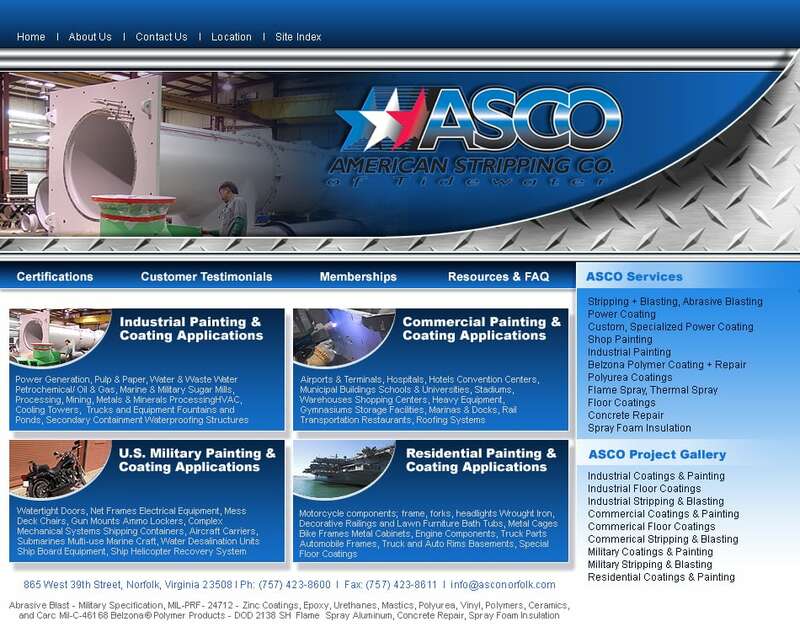 Industrial website design Norfolk VA. Website design for industrial companies Norfolk VA. Website design for industry Norfolk VA.
Industrial website design Norfolk VA includes a wide range of Norfolk based companies that include those in raw materials processing to finished products available for sale locally and internationally. Norfolk has a long history of business startups since the 1930s’ some still going strong today as a 3rd ot 4th generation business. 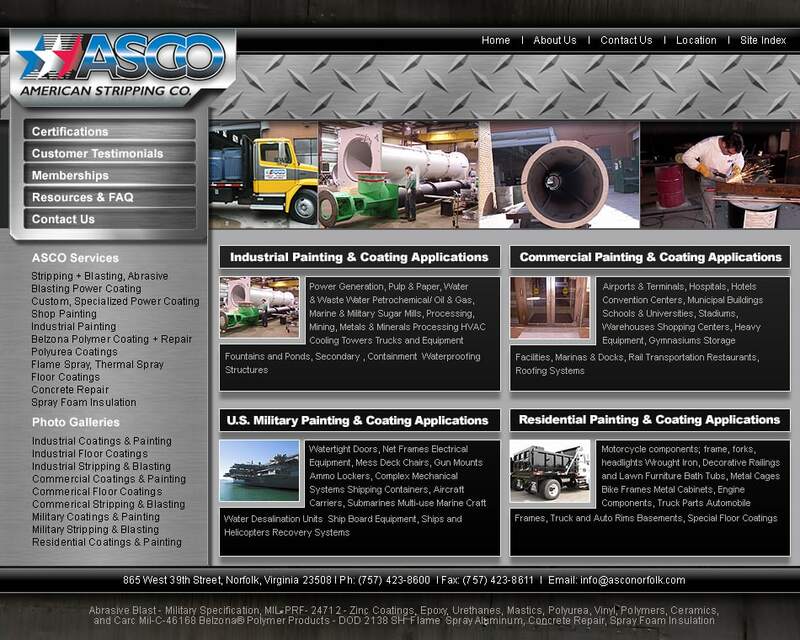 Industrial based businesses turn to VISIONEFX for creating a bold online image for their websites. VISIONEFX leverages our agency advertising expertise to create a powerful online image for private and public industry websites. Redesign or build a new website! 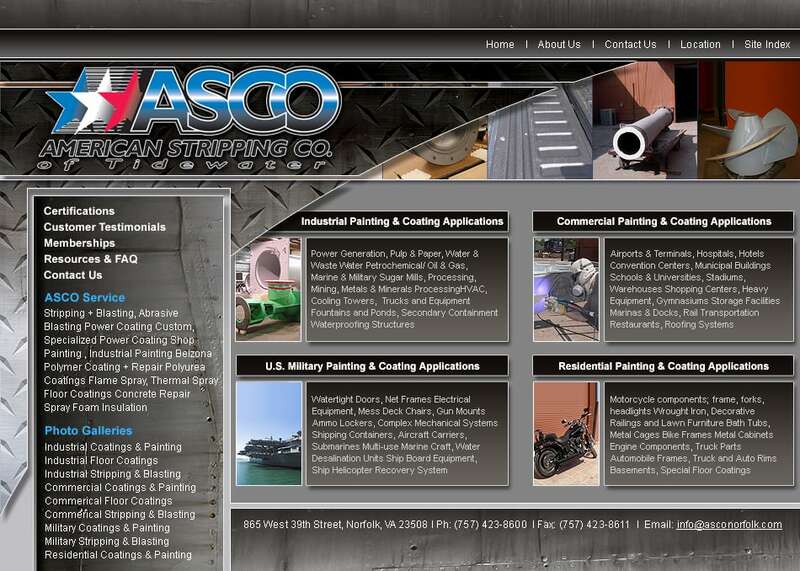 your new web site to capture the interest of potential visitors. VISIONEFX proudly serves small business owners nationwide. 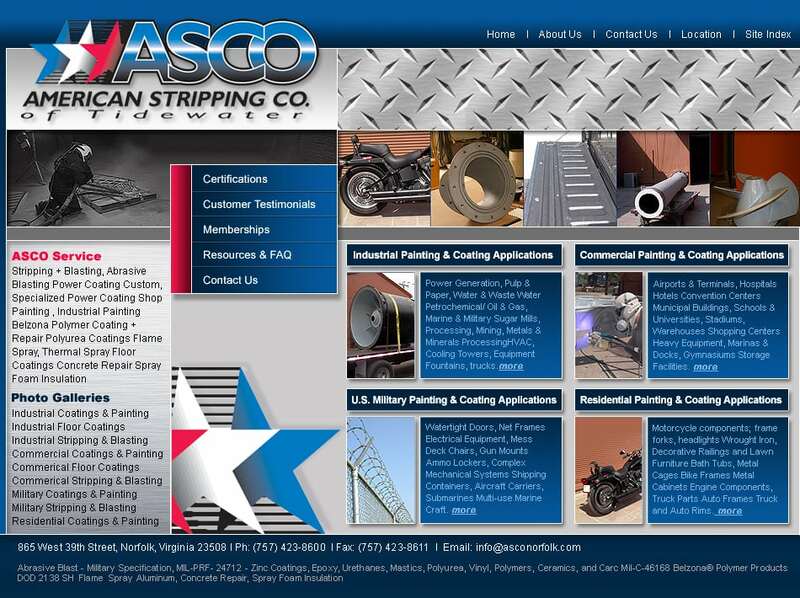 We are a professional web design company based in Virginia. We understand that great design elevates web sites above the rest and work to provide you the very best in web design. VISIONEFX provides services to national companies as well as small to medium businesses throughout the United States to include; custom web design, web development, E-commerce web design, Word Press web design, Woo-Commerce, Open Cart Ecommerce, Virtue mart Shopping cart, Magento shopping software, Joomla web development, SEO and web maintenance services. Call: (757) 619-6456 or email info@visionefx.net. VISIONEFX also has a Google 5 Star Review posted on Google My Business pages.